500 million straws are used and discarded every day in the United States alone. That’s 175 billion a year filtering into landfills and littering waterways and oceans, according to some information provided by The Last Plastic Straw. This global movement strives to educate the public about the “absurdity of single use plastic, its effects on our health, our environment, and our oceans”. Its main aim is to eliminate from the source, the use of single use plastic. To achieve this ambitious goal, they invite all bars and restaurants to be part of the movement to eliminate plastic pollution from the source by simply stating on menus “Straws available upon request”. Plastic is a durable material made to last forever. Yet 33 percent of it is used once and then discarded. Some other movements such as The Plastic Pollution Coalition (PPC) are leading initiatives to change this state-of-the-art system. 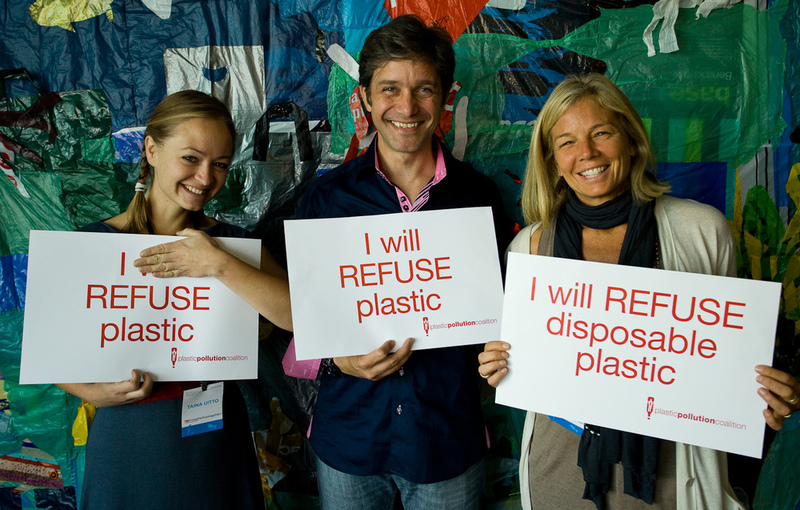 Its mission is to stop plastic pollution and its toxic impact on humans, animals and the environment. PPC was founded in 2009 as a platform to amplify a common message through strategic planning and communication. At the moment, they already have 500 member organisations and a growing coalition of individuals seek to increase understanding of the plastic pollution problem and to find sustainable solutions. As a matter of fact, The Last Plastic Straw has already taken part of the PPC movement. Some other non-profits that are also joining their forces are Heal the Bay, Two Hands Project and the Non-Toxic Revolution. PPC is taking action and they have already shared some guides to free eateries, schools, towns and events from plastic. To do so, policy and regulation becomes a relevant issue and also they advocate for a product redesign, pointing to the responsibility of producers. Books are also being published by different publishing houses to raise awareness on this issue. On the one hand, Plastic Free by Beth Terry guide through the process of eliminating plastic from everyday life. On the other hand, Plastic A Toxic Love Story is a story written by the journalist Susan Freinkel that explores the impact of plastic on our lives through its historic beginning, science and the global economy. The Last Plastic Straw is expanding the movement into different restaurants from different countries. Indonesia, Australia, Philippines and the United States are some examples. Similar organisations that are also fighting against plastic straws are Be Straw Free and Straw Free. “In the UK alone, on average 3.5 million McDonalds customers per day buy a drink with a straw. 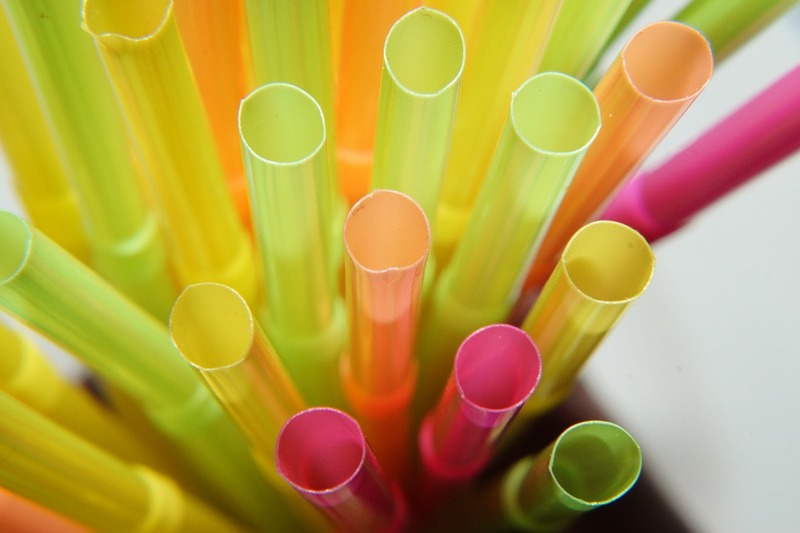 That means 3.5 million straws a day are discarded just by McDonald's customers”, states Straw Wars. Taking its name from the well-known film, Soho (London) is the first community to support this movement leading the way in creating a better and more sustainable urban living environment. As showed, plastic straw usage has become a public debate issue and more and more people are joining this new trend. Will organisations such as BeOrganic, Glass Dharma Straws and Simply Straws manage to substitute plastic straws? Eco-friendly, renewable resources and 100% compostable materials are already showing up as possible alternatives.